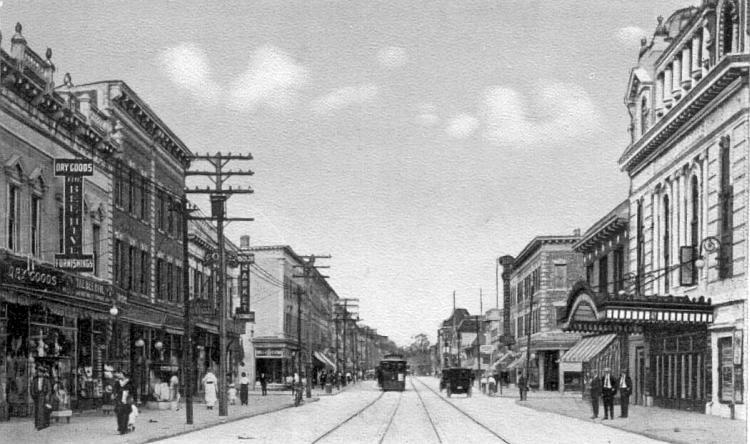 A Picture History of Kew Gardens, NY - Metropolitan Avenue west of Willow (Brevoort) Street. Jamaica Avenue in Richmond Hill, NY. Earlier names for this road include Kings Highway, the Brooklyn & Jamaica Turnpike, Fulton Street, and the Jamaica Plank Road.